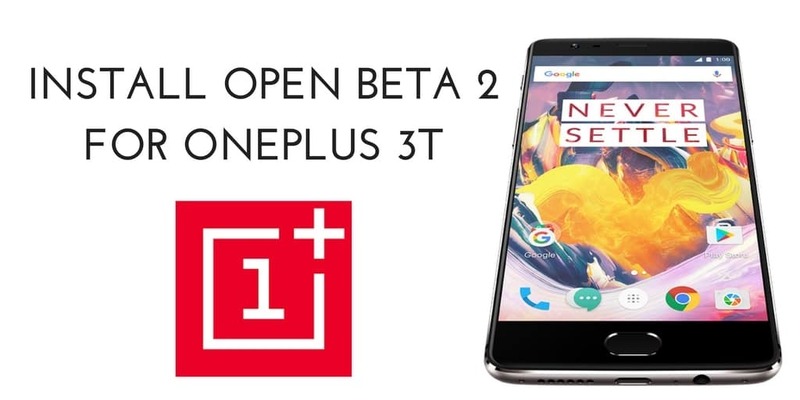 Good news for all OnePlus 3 users, OnePlus has released Open Beta 11 for OnePlus 3 users. Recently OnePlus has rolled out Stable OxegenOS 4.0.2 for Android 7.0 Nougat for OnePlus 3. OnePlus is rolling out updates based on user feedback and suggestions. 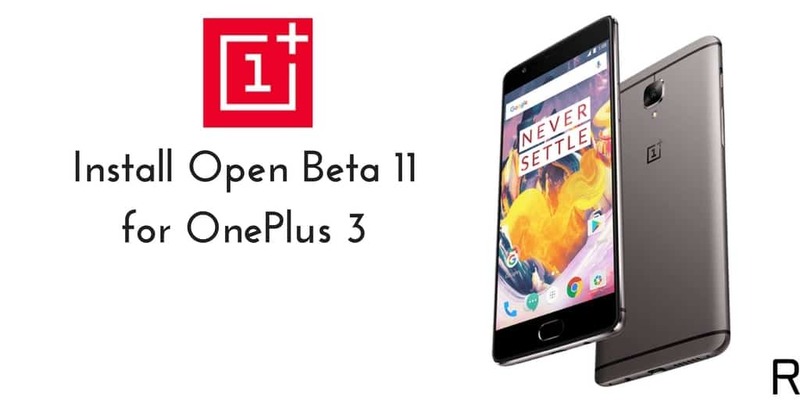 In this guide, you will be able to learn how to Download and Install Open Beta 11 for OnePlus 3. This update includes performance improvements and bug fixes. 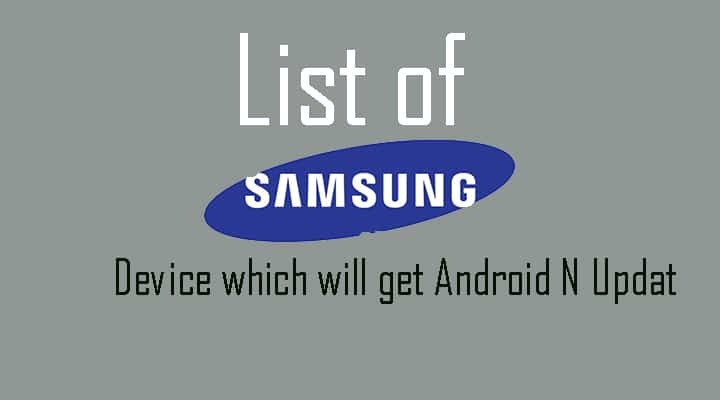 And this update is still based on Android 7.0 Nougat. Open Beta 11 for Oneplus 3 update is rolling via OTA (Over The Air). Many users have already got an update notification. As this an incremental update, it will be rolled out in phase manner. You can manually check for updates in Settings -> About Phone -> Software Update. If you don’t want to wait for the update, then you can manually install Download and Install OxygenOs Open Beta 11 for OnePlus 3. This Update is only for OnePlus 3 Smartphones. Download Open Beta 11 Firmware for Oneplus 3 and save it in your device. Now, Install Open Beta 11 executing the following command.